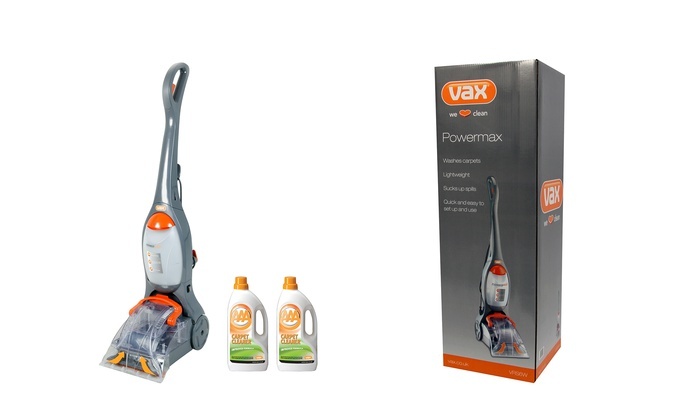 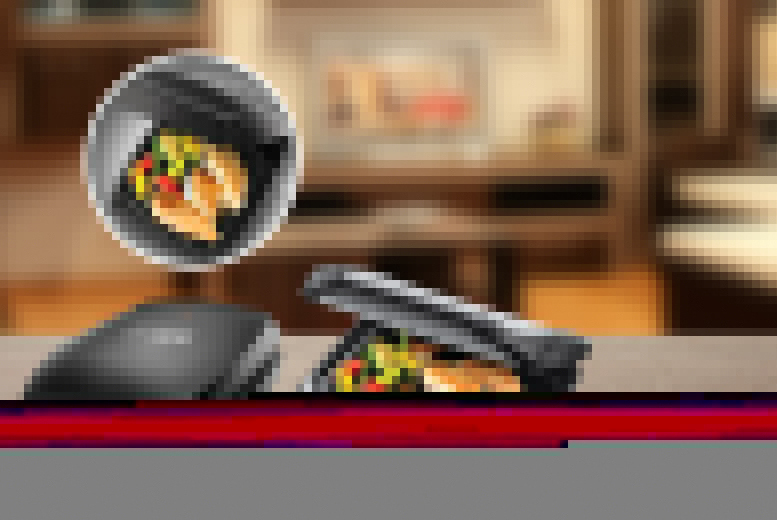 George Foreman 4-portion grill for just £19.99 – discount of 57%! 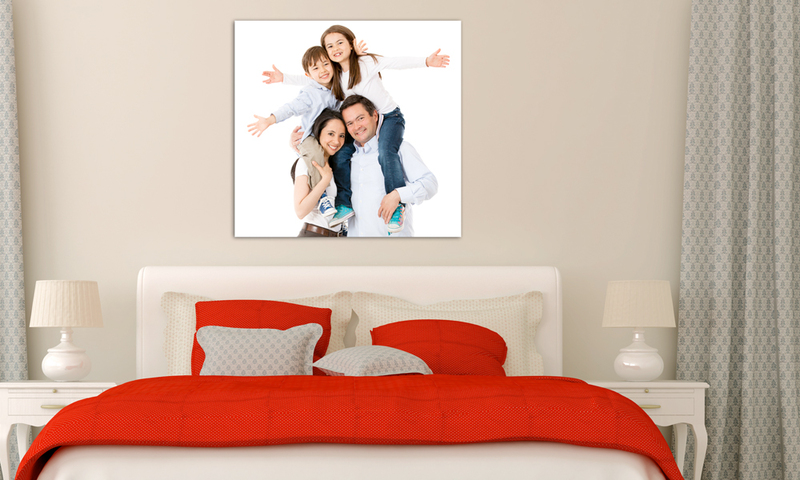 Personalised canvas print in choice of sizes for just £7.95 – 80% discount! 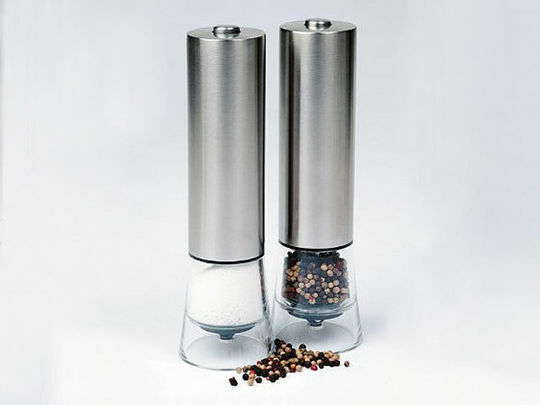 Jean Patrique® Electric Salt and Pepper Mills for just £15 – 85% discount! 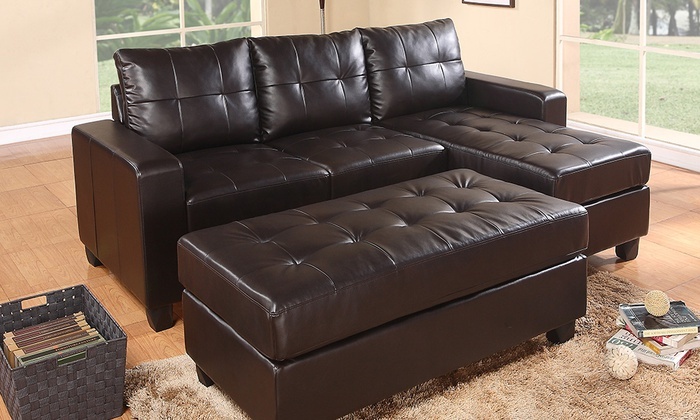 Sofa deal: 3-seat leather sofa with Ottoman and footstool for just £349 AND free delivery (65% discount)!